Hello everyone, I am new to Porsche and to this blog. I just purchased this as a fun vehicle for my lovely wife and I. The car has 110,000 miles and appears to be in a great shape and runs great. I would like to do some basic maintenance myself like oil change and air filter however, I can not find the recommended part numbers of the oil filer and other related parts for this car. Is Mobil 1 synthetic 0W40 a correct oil to use? If you guys/gals could help me with the maintenance part numbers it would be much appreciated. Here is some basic information on the car. 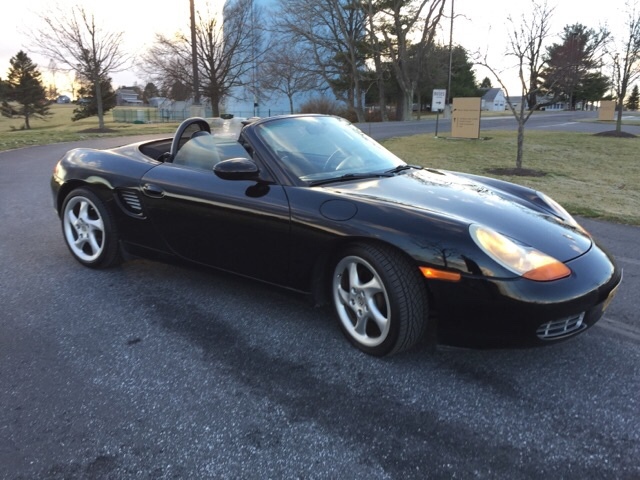 1997 boxster black 5 speed all leather with heated seats. It has some ( what I consider minor challenges) ebrake button gets stock and I have to wiggle it to make it pop back out. Ignition key does not return to its normal operating position after the car starts and I have to nudge it a little to have my light to come on. Sooo any information or recommendations would be greatly appreciated. Oil and Filter Replacement with part numbers. Mobile 1 0-40 is a Porsche recommended oil. But there are online wars about the best oil. Thank you sir. What about the oil filter part number? Great looking car! I love the early Boxsters. Has the IMS bearing been replaced? Listed in the almost first line of the above link. I don not know if the ims bearing has been replaced . I will ask the previous owner and will let you know. 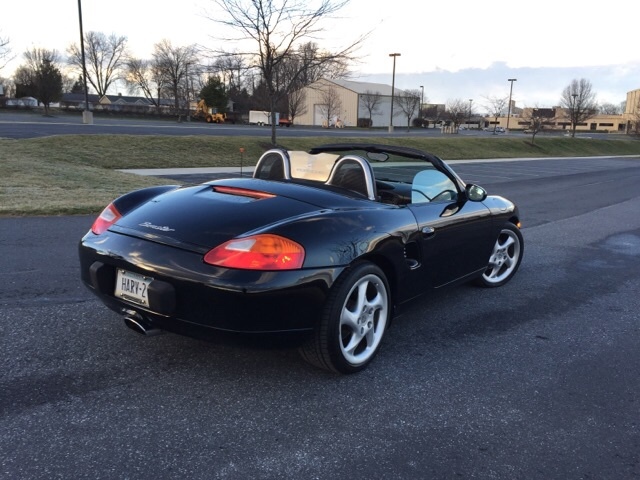 My understanding is IMS replacement can cost as much as $3,000, but adds a lot to the value of an early Boxster. As one Porsche master mechanic said "it's not a matter of whether or not it will fail but a matter of when." Anyway, I know you will enjoy that beautiful Boxster. Oh - and google "Boxster Summit" - might be something you would be interested in. Hi mikefocke. Thank you for the link. The link that you posted has a 2004 model year. Mine is 1997. Is it the same or could you get me the link for my model year. I could not locate the information for 1997 on that website. Thank you for your help sir. The info as I read it is for a pre 2004 car though the part number for a 2004 is mentioned in one paragraph. I'd wager someone has even posted directions on this forum as the ignition switch is a common problem especially if your key ring has lots of keys and stuff on it. Search is your friend. All forums have such a feature.